At Smiles Unlimited, we welcome children and strive to make visits to the dentist enjoyable, friendly, playful and pain free. Our team are professionally trained in dentistry for children and make it a priority to assist you and your child with optimal dental care. We firmly believe in becoming a friend to your child. 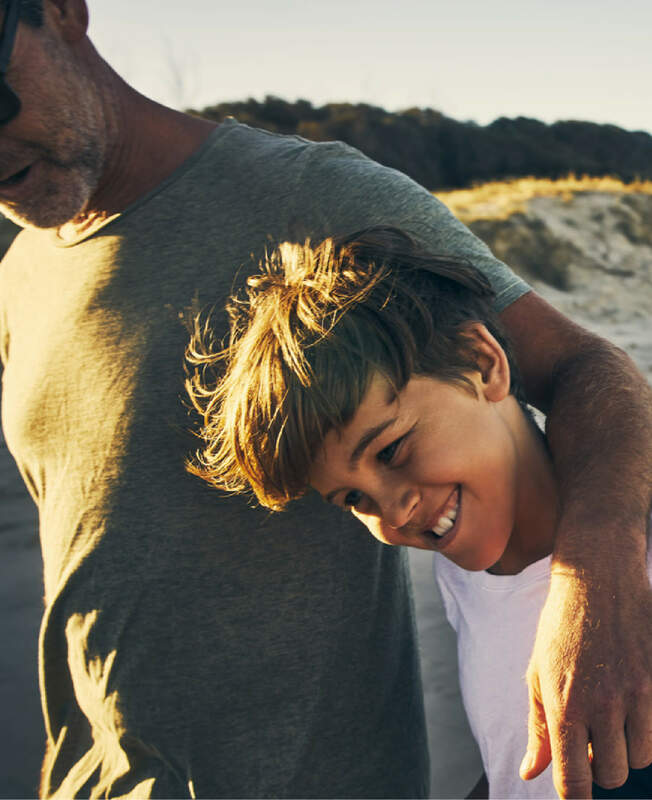 We invite you as a parent to be present during all appointments, to ensure that both you and your child leave our practice informed and educated on the options available and how and why we perform the necessary treatments. We also believe in making children’s dentistry affordable and bulk bill through the Child Dental Benefits Schedule. Eligible children are provided with up to $1,000 in benefits over two calendar years for basic and preventive dental services. We recommend that you bring your child for their first visit within six months after their first tooth erupts. This will help develop healthy habits from young and help your child become familiar with the surrounding environment. 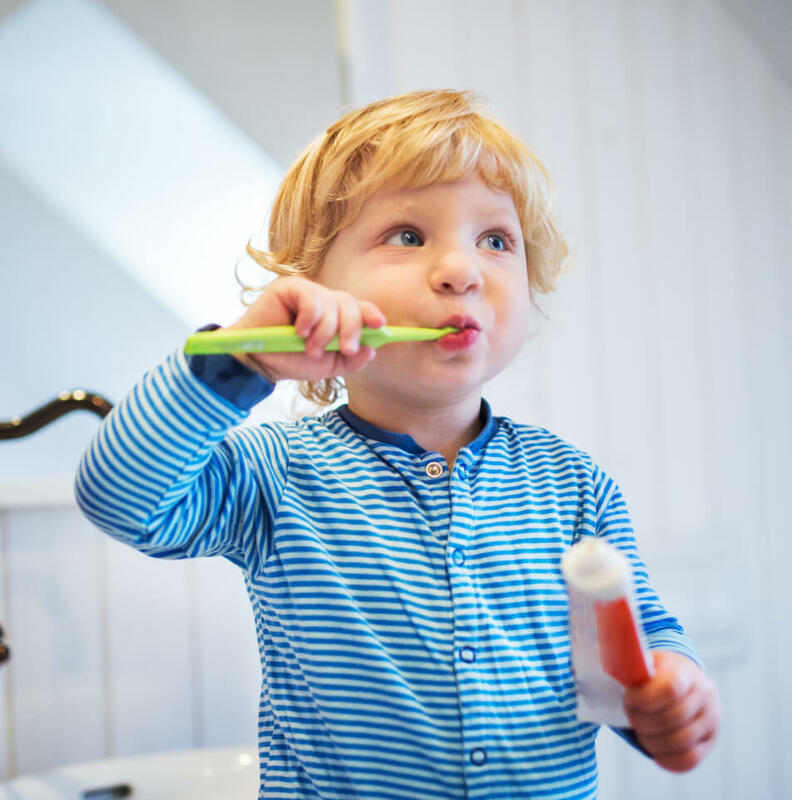 When can I let my child brush their own teeth? It’s a good idea to let your child try to brush their own teeth, even though they probably won’t do a good job until they’re about 7 years old. Help them learn how to brush properly by brushing your teeth while they’re brushing theirs, and then check each other’s teeth to see if they’re clean. Make it fun and they will love brushing their teeth. Tell your child you’ll get the spots they “missed” and let your child get your “missed spots”. Give them a toothbrush with their favourite cartoon character on it. Or let them have brushes in different colours so they can choose which colour they want to use on that day. Get your child to brush their favourite doll or teddy bear’s teeth before they brush theirs. Invent some creatures they need to get rid of while brushing - “fight the plaque monsters”. Get them to roar like a lion and open wide so you can reach the back teeth and growl like a tiger to brush the front teeth.